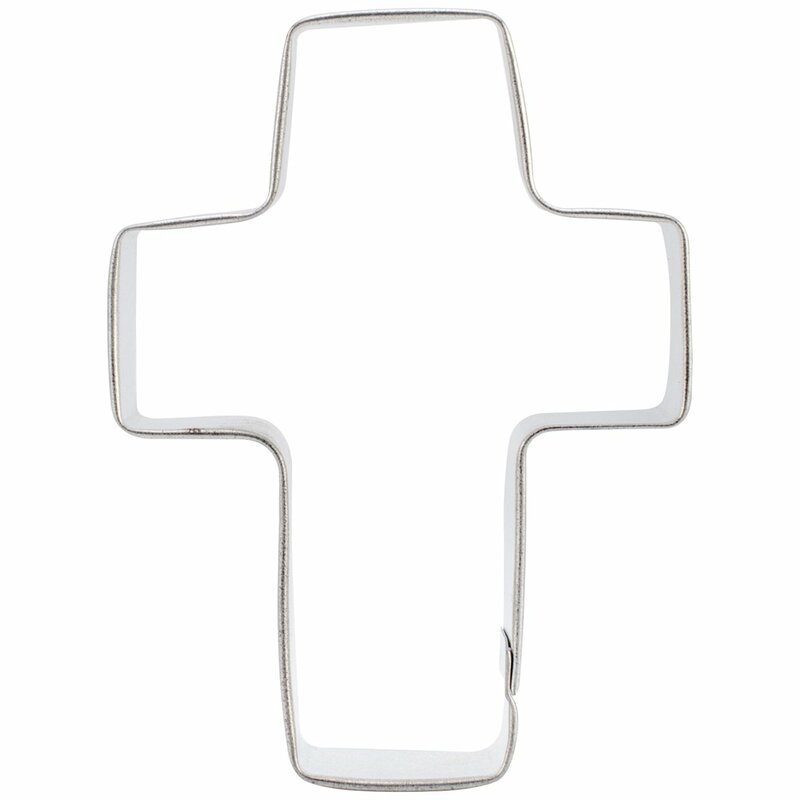 WILTON-Metal Cookie Cutter: Cross. Make a perfect shaped cookie every time!This package contains one 3-3/4x2-3/4 inch cross cookie cutter. Imported.